The quarter finals of the France League Cup, also known as the LNB Pro A Leaders Cup, is going to take place on the 15th of February, 2019. 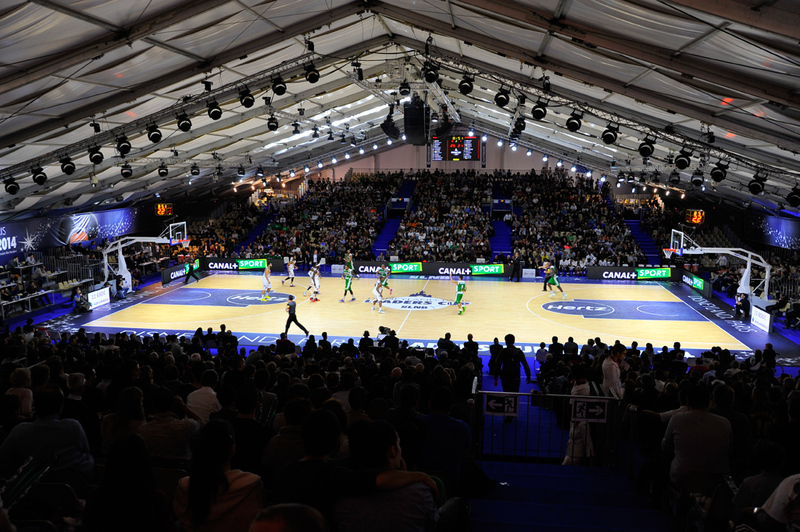 This annual competition is held over a four day period, during which the best French basketball teams compete for the title of Cup winners. Similarly to the Spanish Copa del Ray, the French Basketball League Cup consists of eight teams. The teams are chosen after the end of the first half of LNB Pro A League. If you want to track all France League Cup quarter finals results and live fixtures, stay tuned right here on xscores.com. 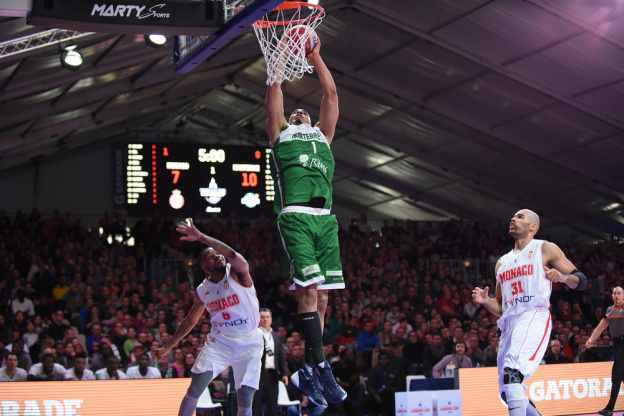 As one of the top tier competitions in French sports, the France League Cup marks a very special occasion on the country’s basketball calendar. The Cup has been regarded as one of their most important basketball events since its founding back in 1988. However, the format the competition takes today has been created quite recently in 2013. The LNB Pro A Leaders Cup is fully operated and organized by LNB or Ligue Nationale de Basketball, the same body that governs leagues Pro A and Pro B. Even though this annual competition doesn’t last very long, it is still one of the most watched and certainly most exciting sports events in France. If you want to follow up on all events related to the France League Cup in 2019, check back regularly on xscores.com where we provide real time results and fixtures. As the date of the competition approaches, we are going to reveal more details regarding the teams and matches that are going to take place. Until then, stick around on our site and follow the live scores and schedules of games held all over the world, from sports such as basketball and soccer, to hockey, tennis, American football, and more!